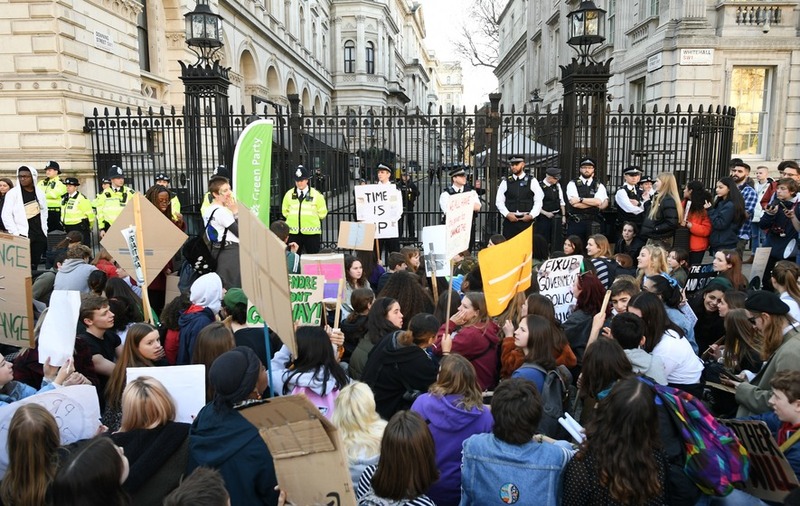 Demonstrations under the Youth Strike 4 Climate banner are taking place across Britain. Thousands of children have gone on strike from school to instead join protests calling for more global action on climate change. Youth Strike 4 Climate protests are taking place across Britain, inspired by Swedish teenager Greta Thunberg’s weekly demonstrations outside her nation’s parliament to urge leaders to tackle the issue.